by Giving the Dream Initiative? Drake White has one of the biggest hearts (and voices) in Country Music today and wants to use both to "Drive Towards a Better World”. In collaboration with the Ford Motor Company Fund, Drake will align with a local chapter or organization in five select cities on the “Black Out the Sun Tour” to make a positive impact. 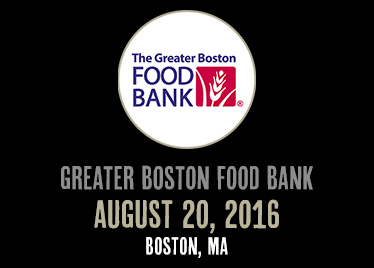 Local radio stations and local Ford dealers will play a huge role in securing volunteer teams, promoting the event and uniting the community. 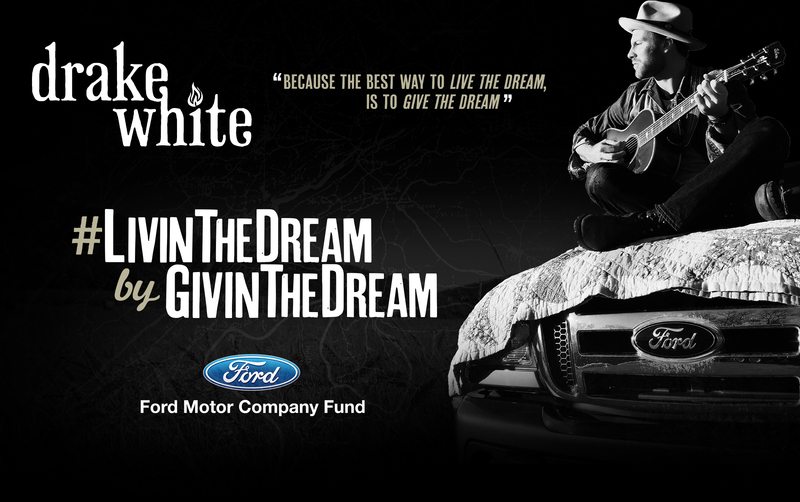 By combining Drake’s passion for philanthropy and Ford’s Better World initiative - the 2016 will be the SUMMER OF DREAMS for thousands of folks across the country….because the best way to live the dream .. is to give the dream. Check out all these fine people #LivintheDream. How are you #LivintheDream this Summer? Upload a photo and include the hashtag #LivintheDream and you could be featured here!